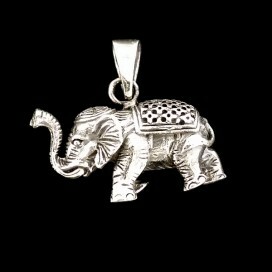 The elephant amulet is originary of India. 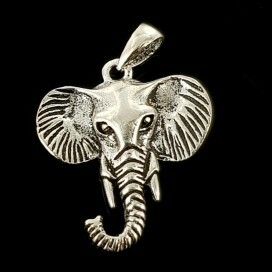 There, the elephant is a sacred animal, very intelligent and sensible. 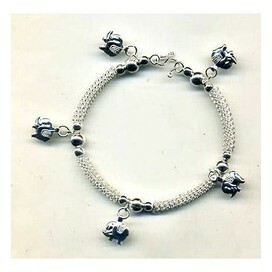 One of the most important gods, Ganesha, has the head of an elephant, and is considered the wiser god. 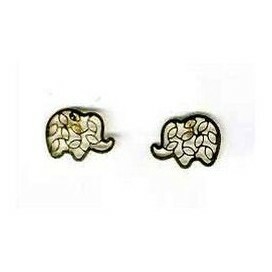 He is the writer’s god. 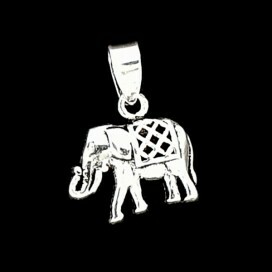 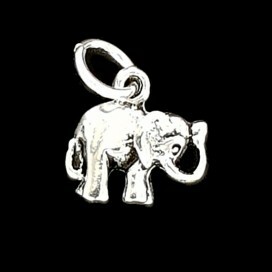 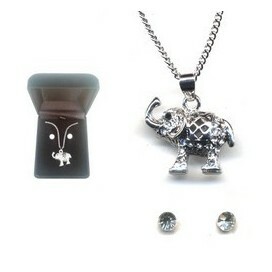 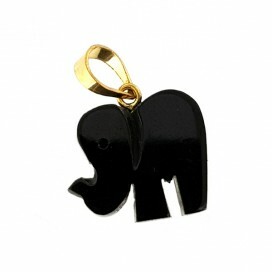 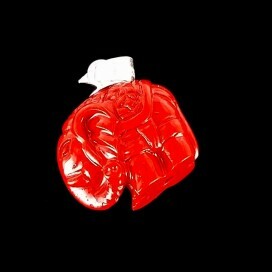 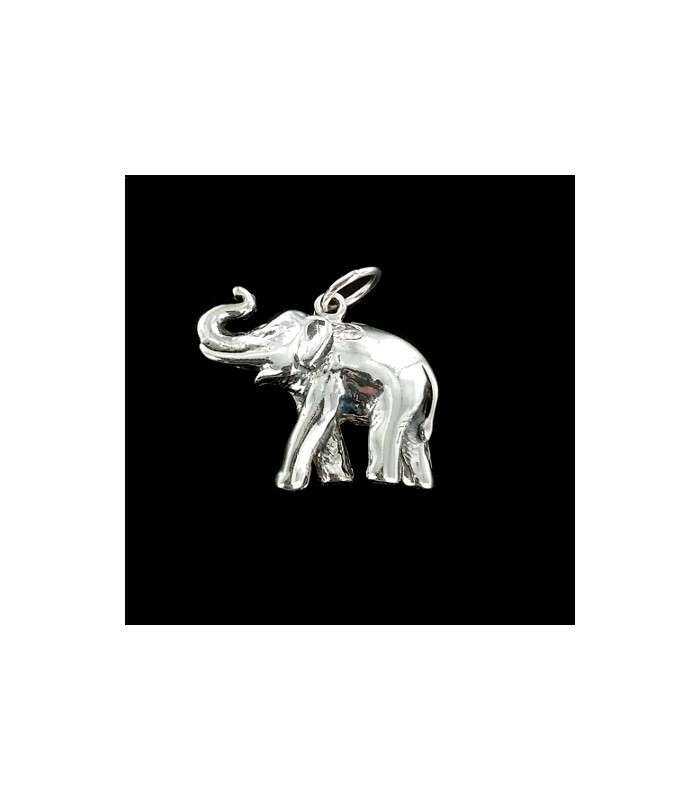 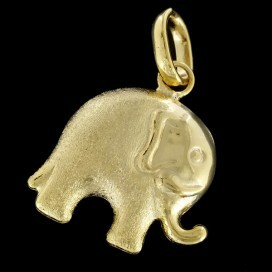 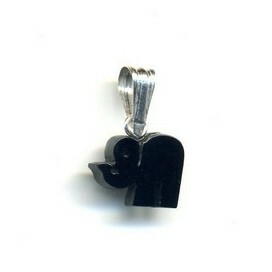 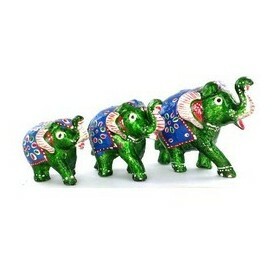 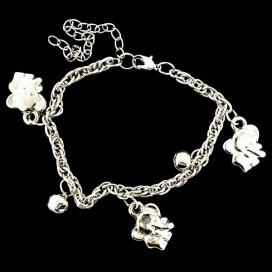 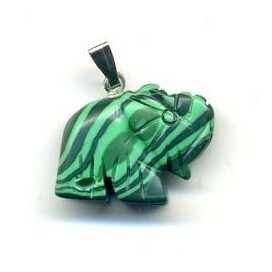 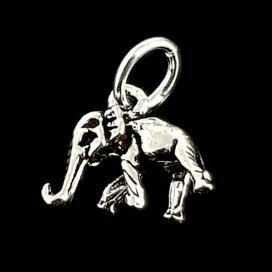 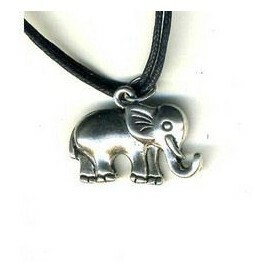 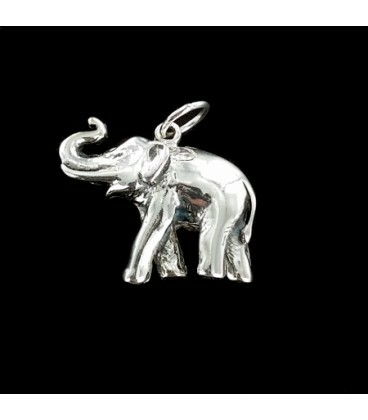 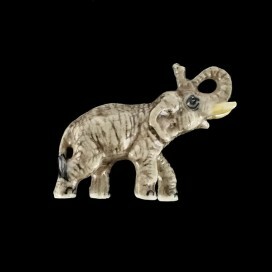 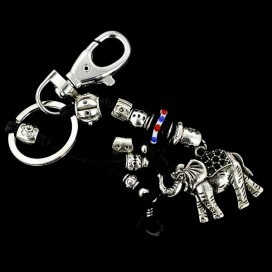 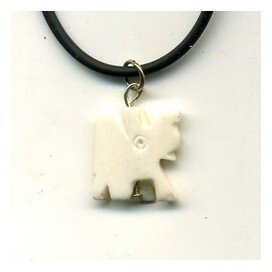 The elephant amulet gives protection, good luck, and attracts knowledge.